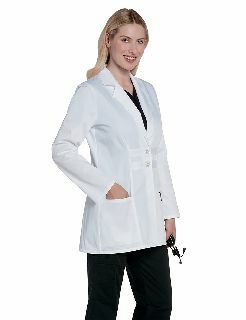 Show off your professional style in this two-button lab coat with this stitched tab detail and notched collar lapel. Two oversized external pockets and internal tablet pocket keep everything you need within reach. Front waist darts and back princess seams show off your feminine shape, and double back vents give you the freedom to move. 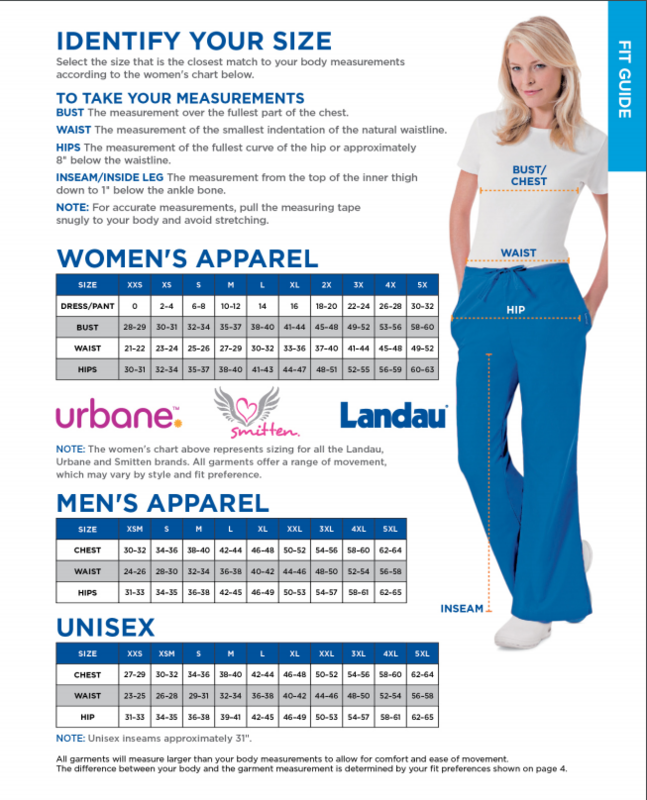 65% Poly/35% Cotton with Antimicrobial Finish. 0-20.